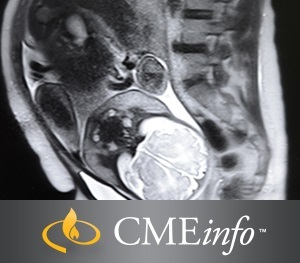 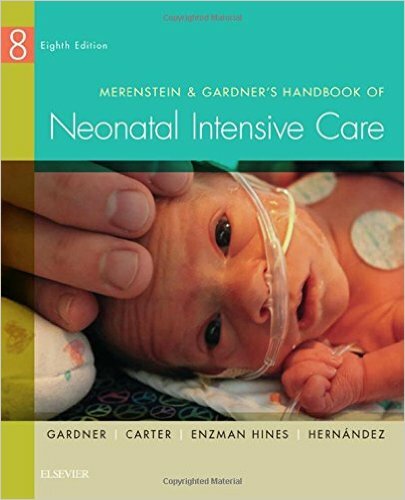 Learn to provide the best prenatal, intrapartum, postpartum, and neonatal care possible. 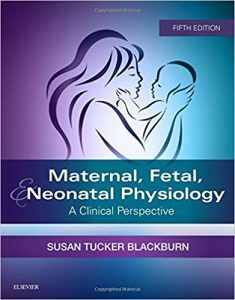 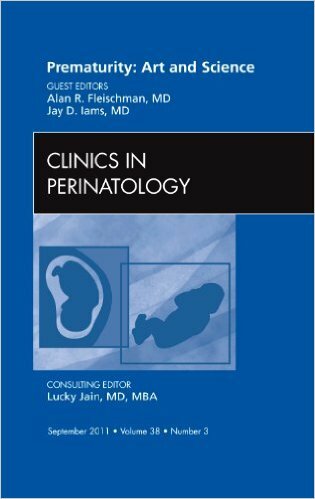 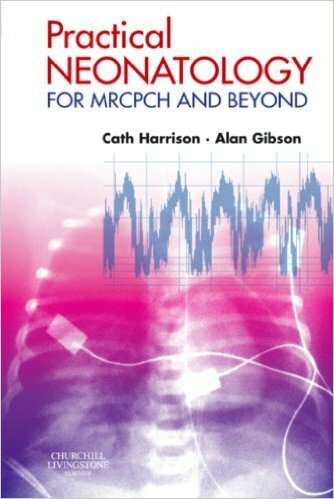 Maternal, Fetal, & Neonatal Physiology: A Clinical Perspective, 5th Edition includes expert insight and clinically relevant coverage of the physiologic changes that occur throughout all major periods of the perinatal experience. 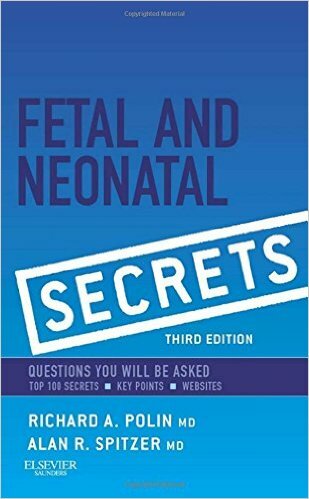 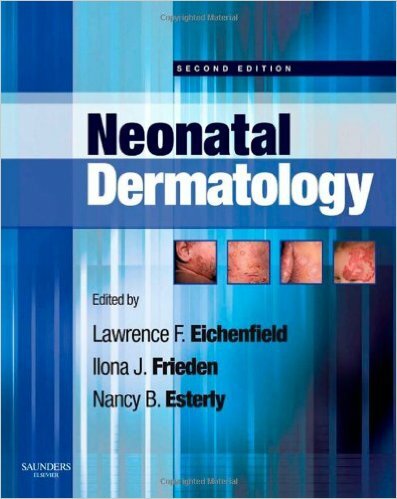 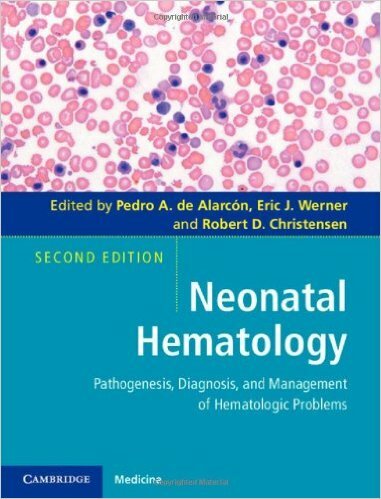 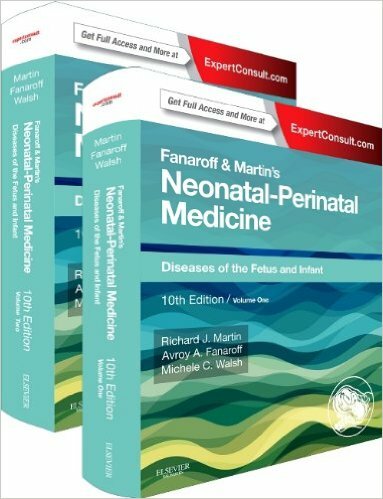 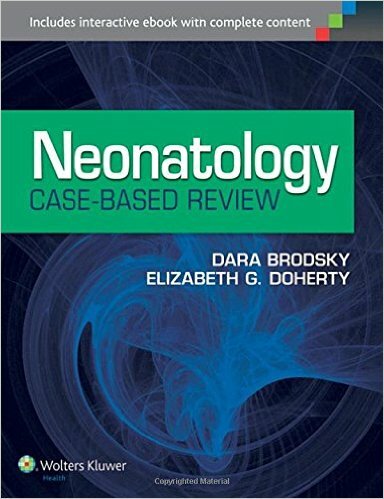 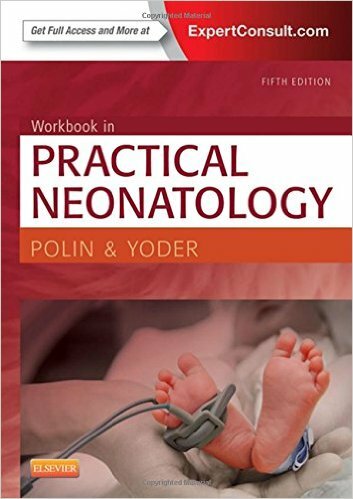 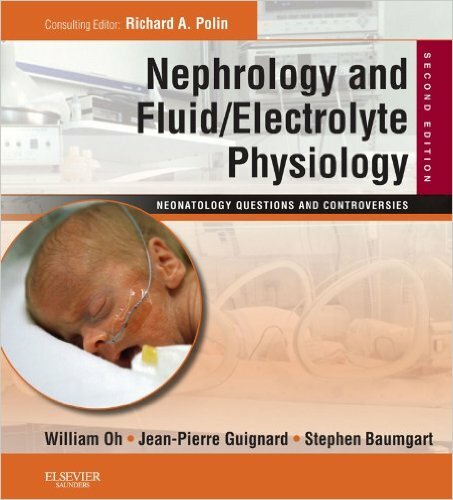 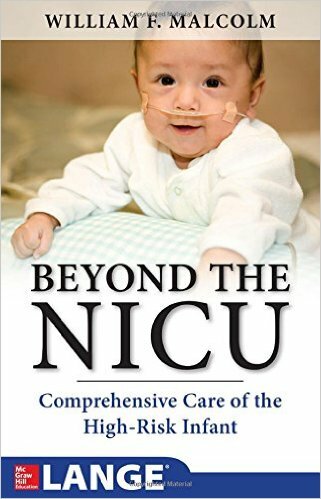 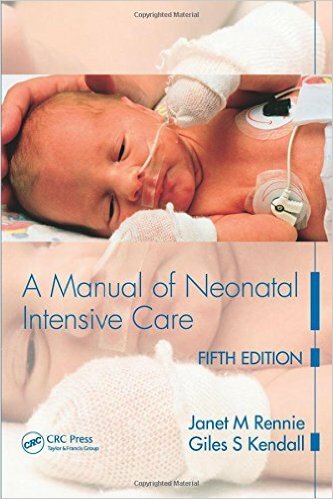 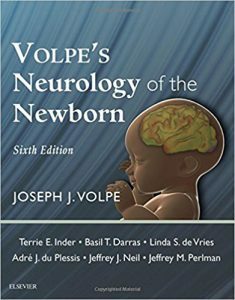 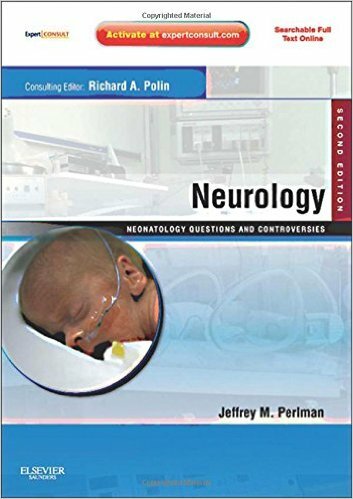 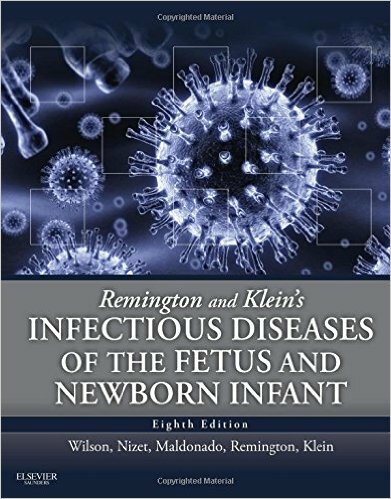 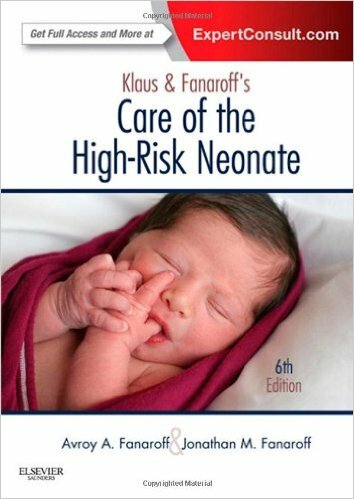 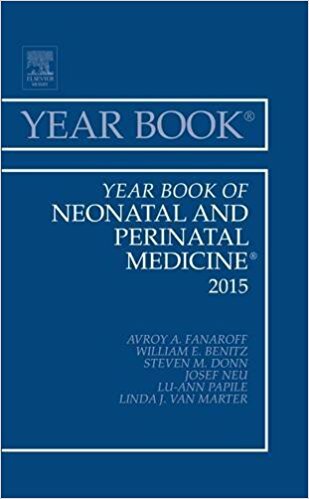 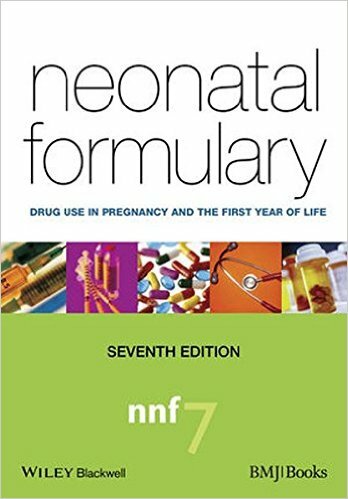 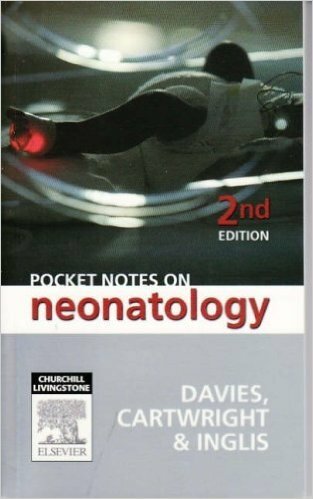 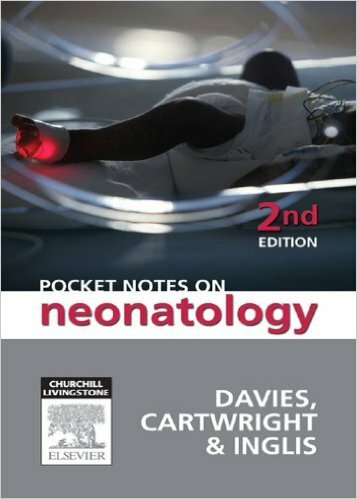 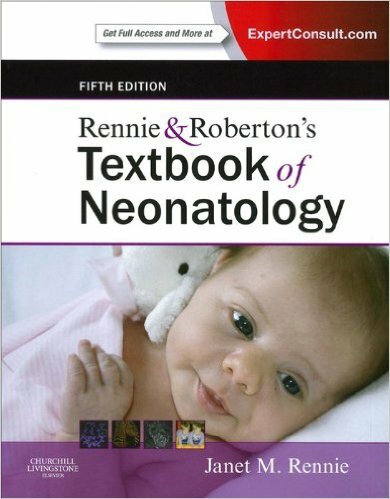 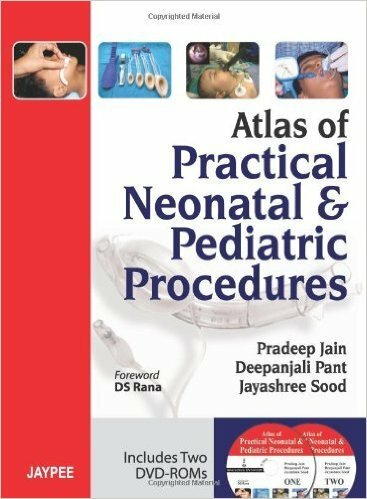 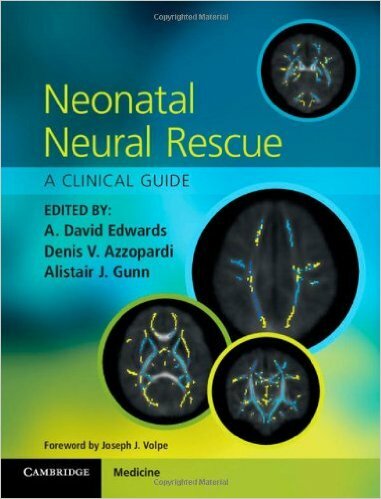 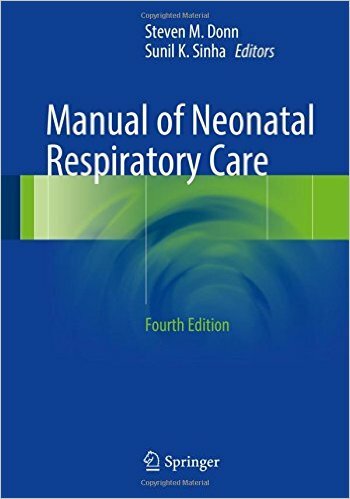 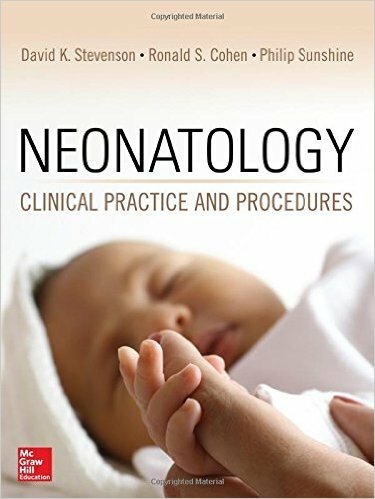 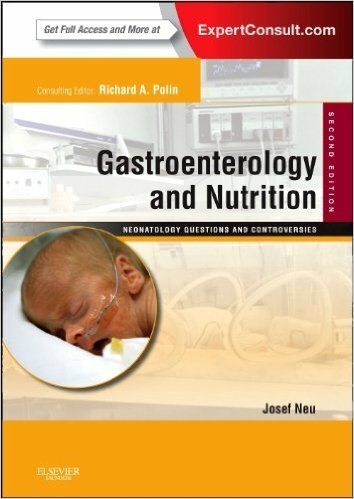 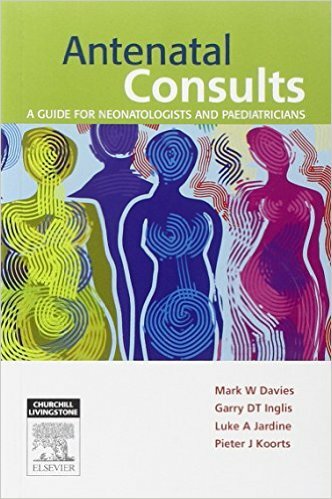 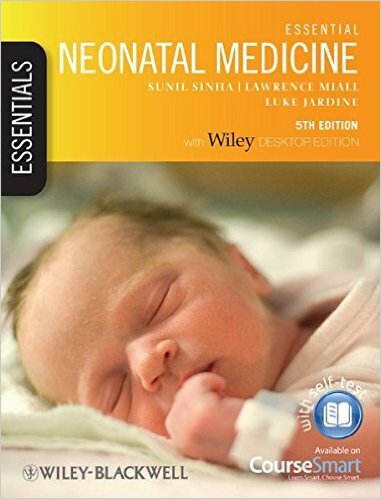 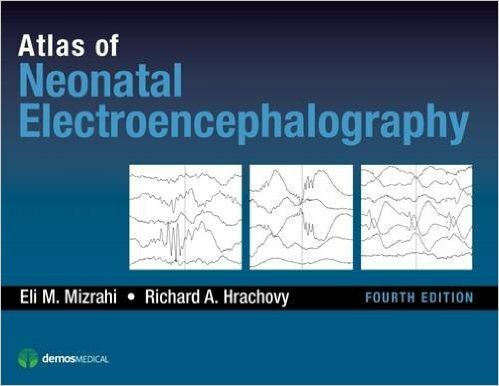 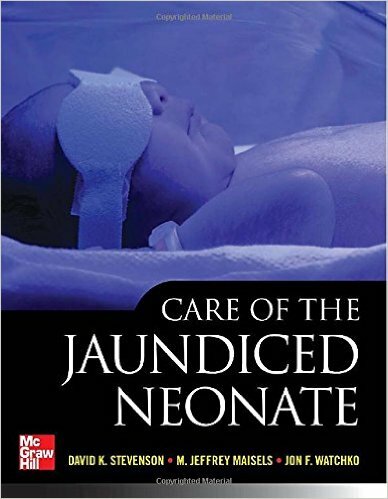 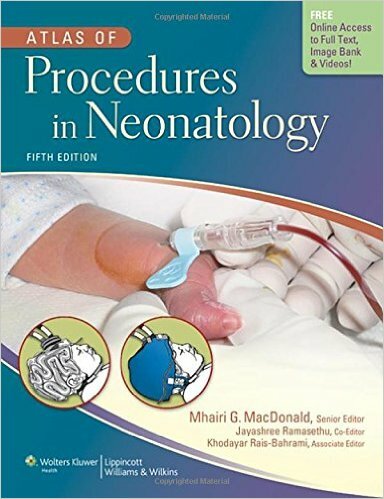 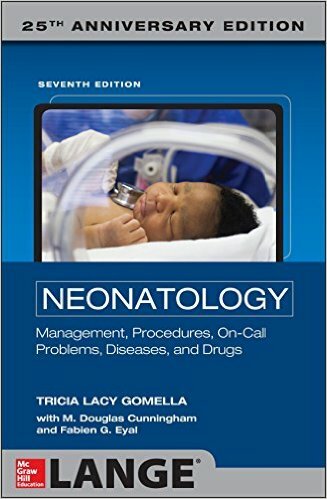 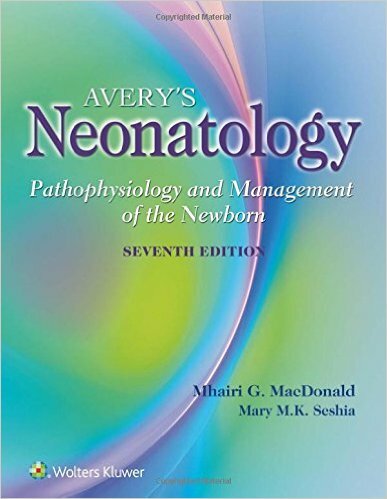 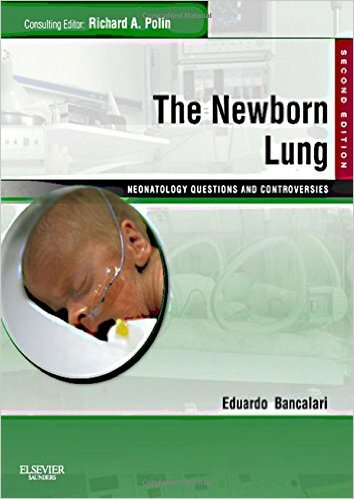 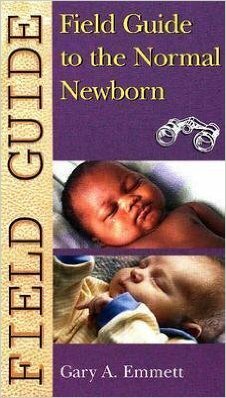 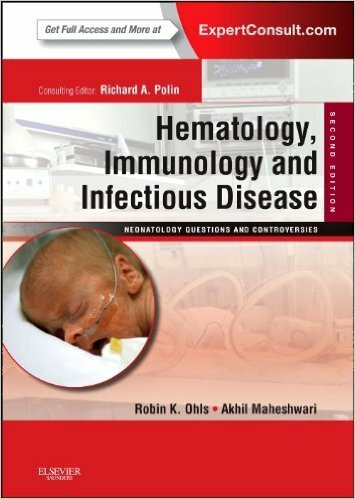 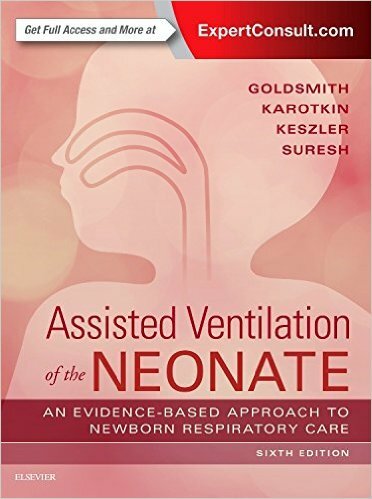 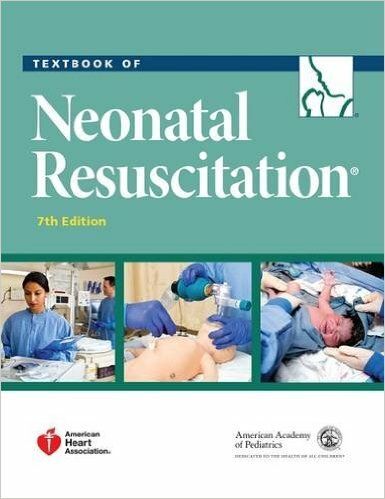 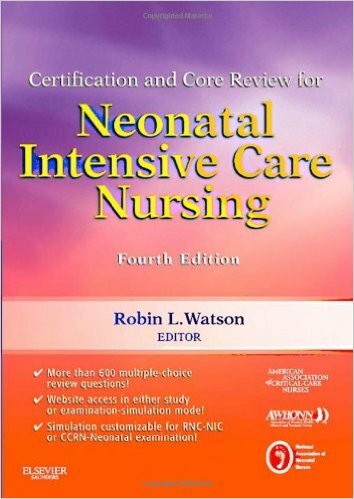 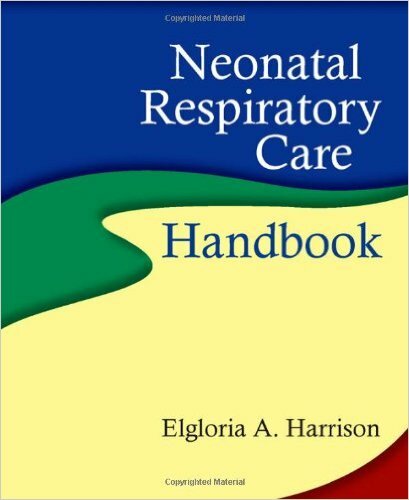 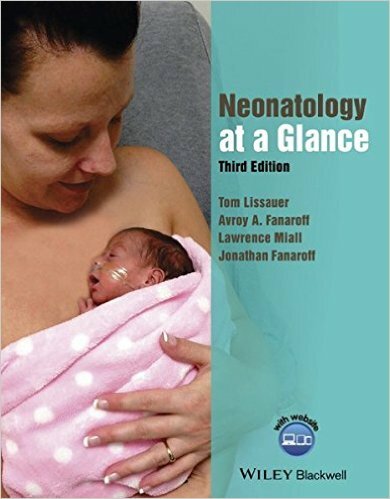 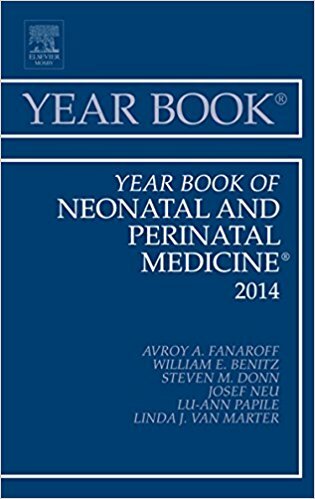 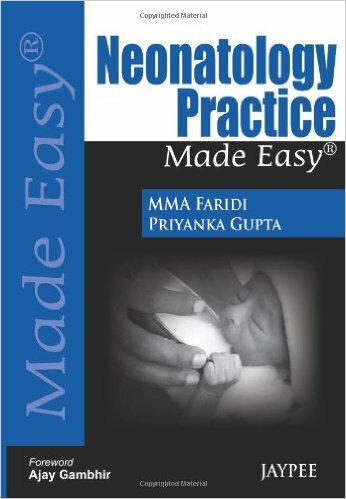 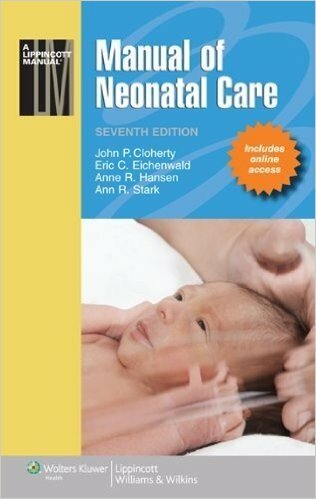 This classic reference gives you a solid foundation for assessment and therapeutic interventions, featuring an emphasis on the evolving interrelationships between mother, fetus, and neonate and adaptations of preterm and term infants to the extrauterine environment. 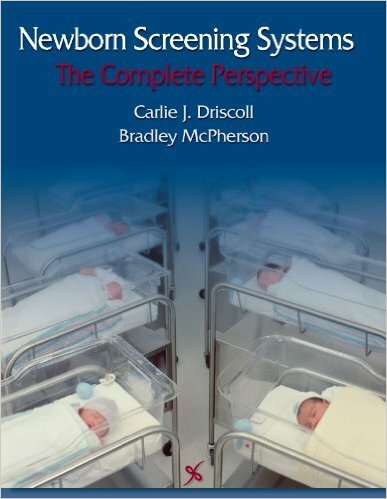 Solid coverage of the physiologic bases for assessment and therapeutic interventions make this an ideal resource for maternity, neonatal, women’s health, or midwifery programs. 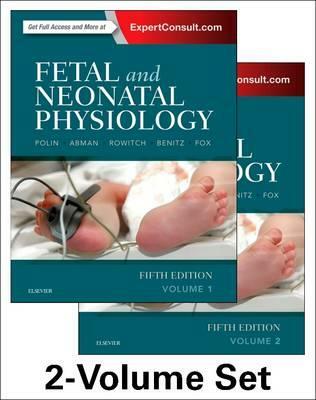 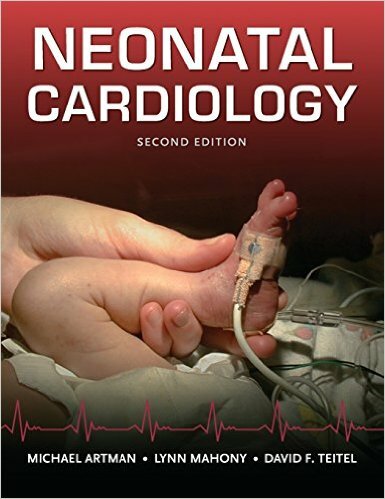 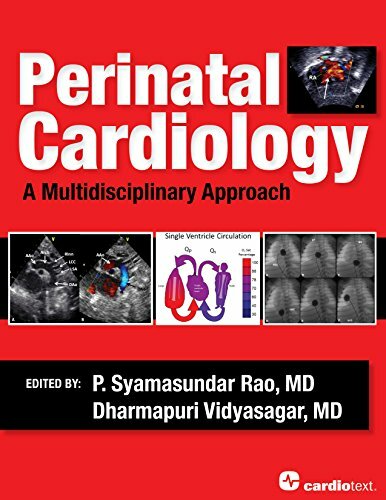 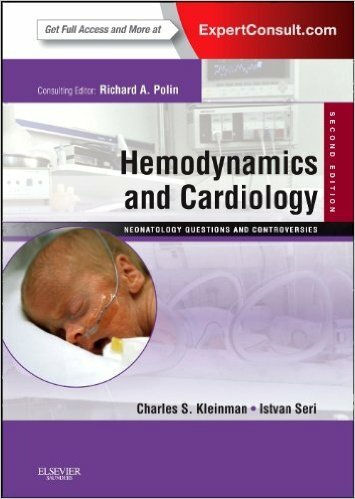 Coverage of pathophysiology and interventions for the pregnant woman, fetus, and newborn for selected abnormal events gives you a solid understanding of physiologic adaptations and developmental physiology relating to major body systems and metabolic processes.